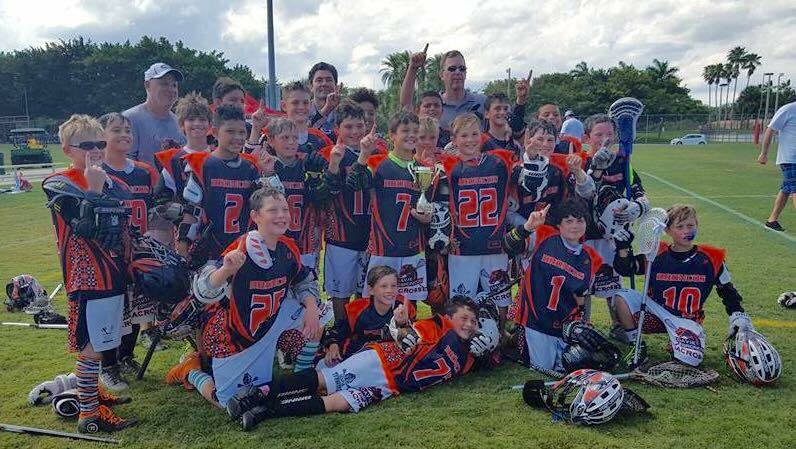 Davie All Stars | Davie Youth Lacrosse Foundation, Inc.
We once again had the coaches from each team pick their top players regardless of position, based upon their performance this season to date. Coach Pete has decided the final team selections based on the proper team make up. Players will use their Davie uniforms for games. 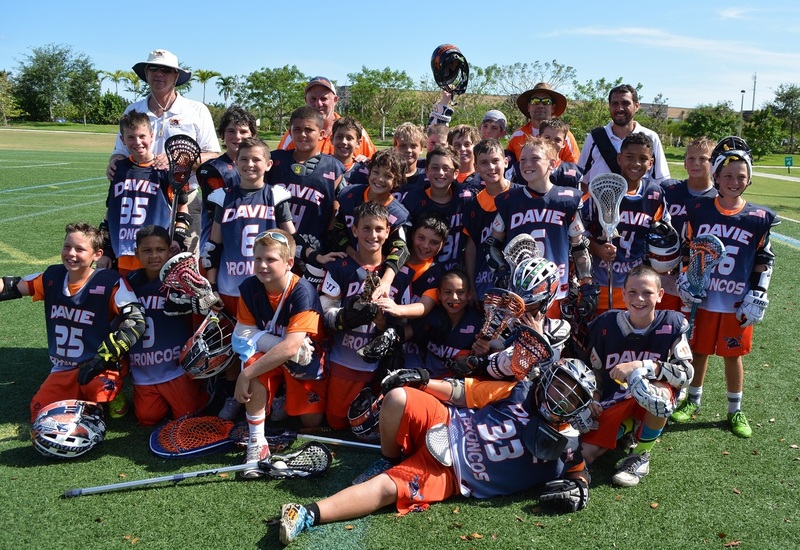 Davie Youth Lacrosse Foundation will cover the cost to participate this year. 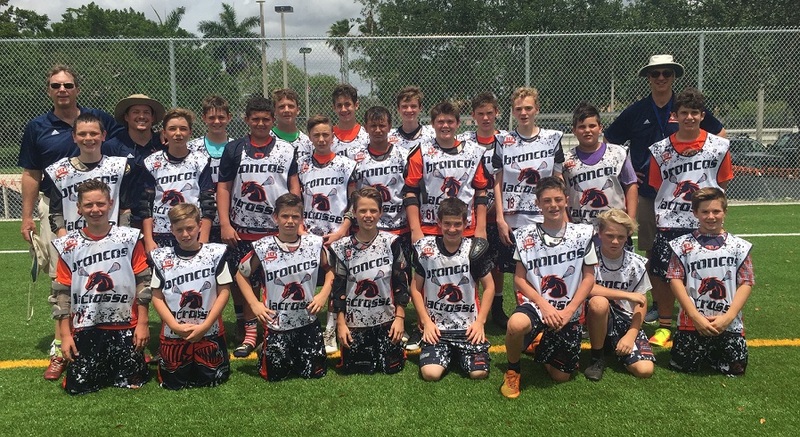 Only players who are actively participating in the Davie Broncos recreation program will be allowed to participate in the Davie All Stars program. 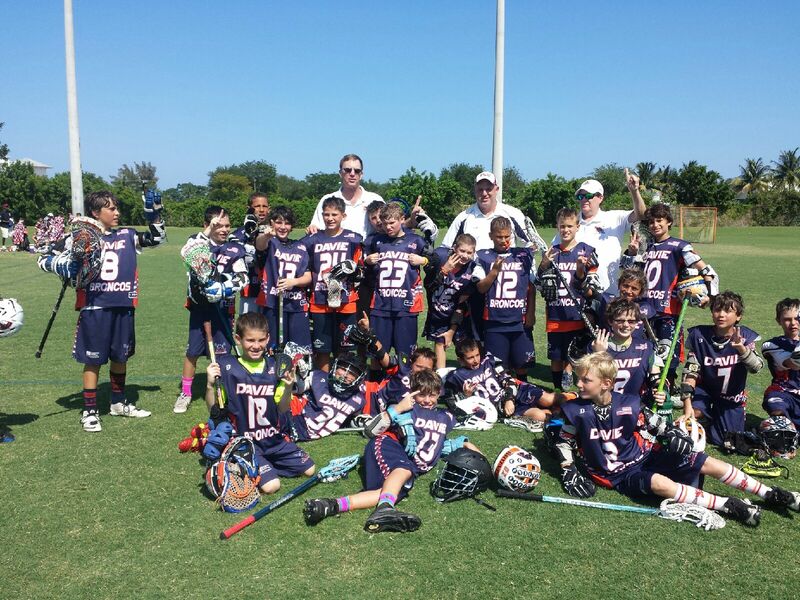 The founders of Davie Youth Lacrosse Foundation believe the recreation program is instrumental to the growth of this great game. Like we are doing, we feel all our players have an obligation to give back to the game. Youth players can do so by participating in the recreation program, teaching, guiding and supporting new players along the way. 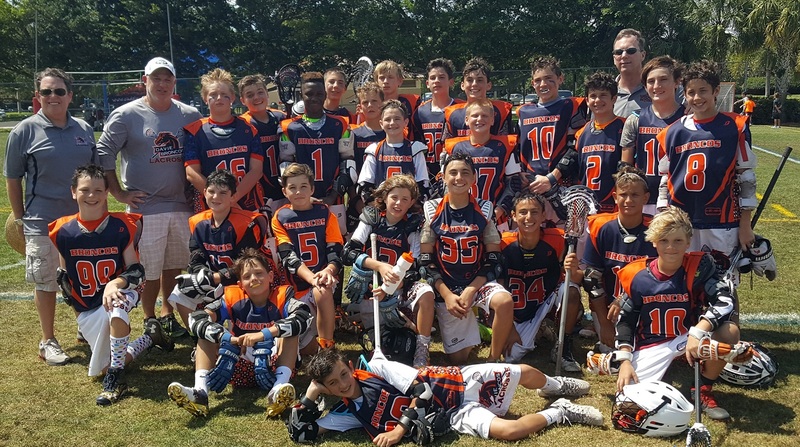 As players move along in their lacrosse careers we hope to see many back to coach in our program. 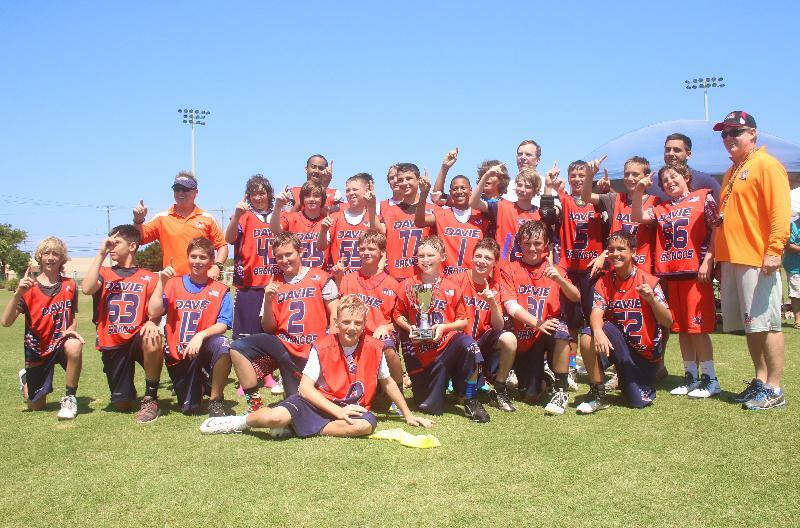 Let's not forget that you were once the new player on a Broncos recreation lacrosse team!